Stage 7 of Vuelta a España 2013 is a flat stage between Almendralejo and Mairena del Aljarafe. The length of the course is 195.5 km. 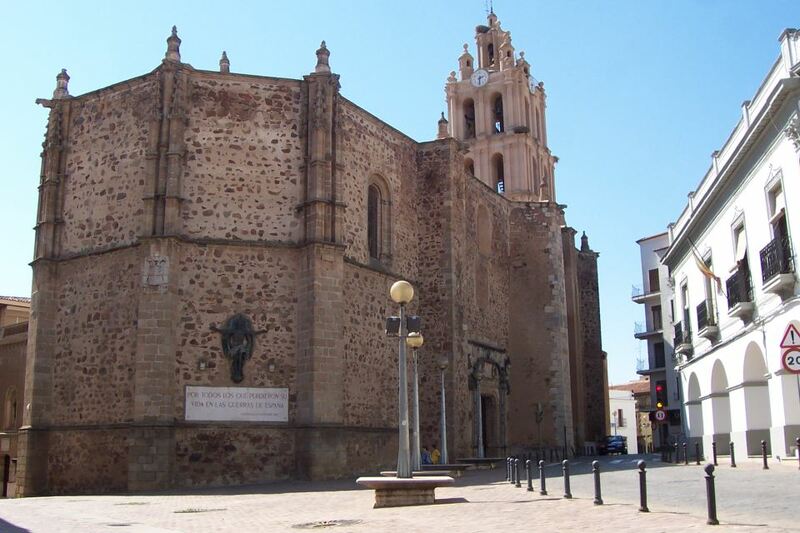 Almendralejo is a town in the province of Badajoz, Extremadura, Spain. 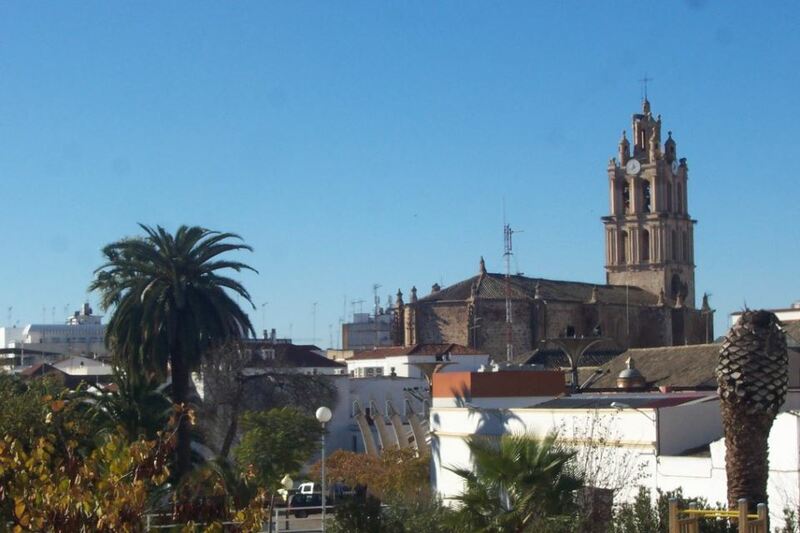 It is situated 59 km south-east of Badajoz, on the main road and rail route between Mérida and Seville. As of 2010, it has a population of 33,975. There was a battle and massacre here in 1936 during the Spanish Civil War. Sights include the Church of the Purification, finished in 1515, in Gothic style. 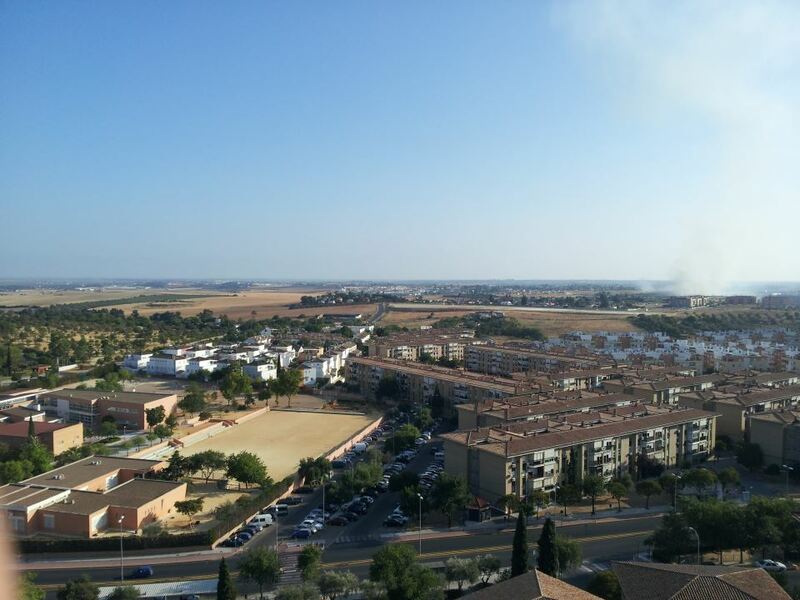 Mairena del Aljarafe is a municipality in the province of Seville, Spain.